On June 10th, OCA-NY hosted a timely and important immigration forum at the Chinese Promise Baptist Church in Sunset Park, Brooklyn. Chaired by OCA-NY board member Winnie Hu, the immigration forum focused on the pathways to legal permanent residence and citizenship, immigration fraud, the impact of a criminal history on one's immigration status, immigrant rights and responsibilities, and where to find free and legitimate legal resources. Moderated by former OCA-NY President and current OCA-NY member Liz Ouyang, Esq., the forum featured Eve Guillergan, OCA-NY member and immigration attorney, Jose Interiano from the Brooklyn District Attorney's office, Tiffany Wheatland-Disu from the New York Immigration Coalition (NYIC) and TJ Mills, regional immigration attorney for Justice for Our Neighbors. The immigration forum was well-attended by members of the Chinese immigrant community of Sunset Park, Brooklyn, church members and supporters. 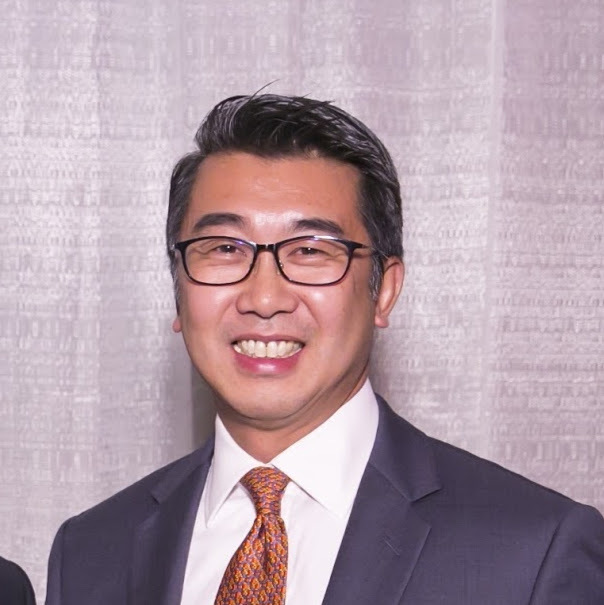 With the support of Pastor Samuel Wong, church volunteers and OCA-NY board members and volunteers, the forum went smoothly and was simultaneously translated into Mandarin by our recently hired Program Manager Eddie Lau (you can find out more about him below). The forum also had the support of community organizations and civic leaders. It was co-sponsored by: the Brooklyn Community Foundation, UA3, NYIC, Asian Americans for Equality, Chinese-American Planning Council, United East Athletics Association, AABANY, Justice for Our Neighbors, KALAGNY, Chinese-American Sunshine House, MinKwon Center for Community Action and Light and Love Home. The offices of Assembly Assistant Speaker Felix W. Ortiz and District Attorney of Kings County were also supporters. Council member Carlos Menchaca came by to express his support for the forum. In mid-April, I attended the 2017 JACL/OCA Leadership Summit in Washington, DC. I was joined by 30 local community leaders from all over the country – from Alaska and California to Massachusetts and Illinois. The purpose of the summit was to introduce local community members to the national policymaking arena. Three days of panels and presentations about advocacy, civil rights, and Asian American history culminated into a legislative visit with an elected official about either immigration or education. My group was tasked to discuss immigration with Senator Chuck Schumer (D-NY). We asked Lucy Panza, Senator Schumer’s immigration aide, whether the Senator would co-sponsor S.303, Senator Cory Booker (D-NJ)’s proposed legislation to limit the authority of local law enforcement to behave as Immigration and Customs Enforcement (ICE). My role, as Senator Schumer’s constituent, was to emphasize the effect recent ICE raids have had on New Yorkers. Of all of the undocumented AAPIAs in the entire country, 10% are in NY or about 155,000 people. Since February, almost 100 people were arrested by ICE in New York. And most recently in early April, 31 individuals were picked up. Of those, 5 were Asian American Pacific Islander. Lucy was receptive to our comments and stories, though was unable to commit to co-sponsoring the bill. She also shared the upcoming battles the immigrant justice community will have to face, specifically the expiring Temporary Protected Status, or TPS, program for Haitians and Nepalese, who were affected by natural disasters back home. Overall, the JACL/OCA Leadership Summit was a great opportunity to meet community leaders across the country and hear about the great work they are doing back in their states. 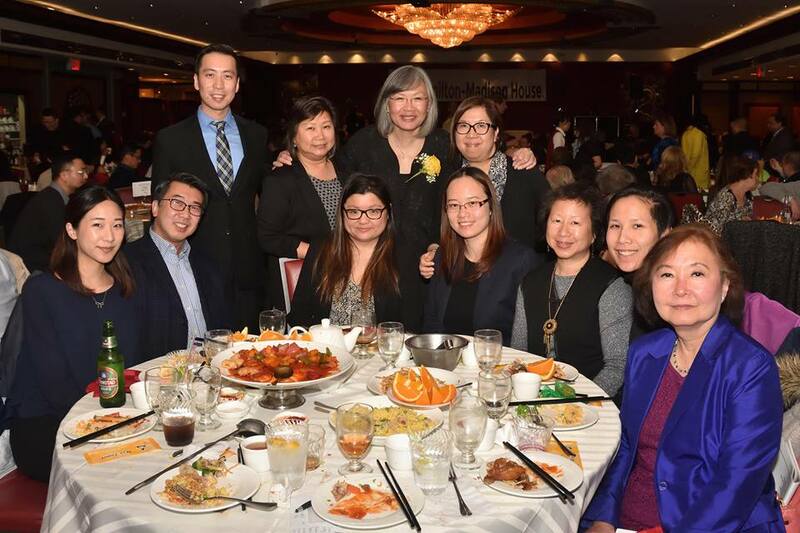 June Jee, immediate past President of OCA-NY, was honored with Hamilton Madison House's Community Service Award on 4/21. 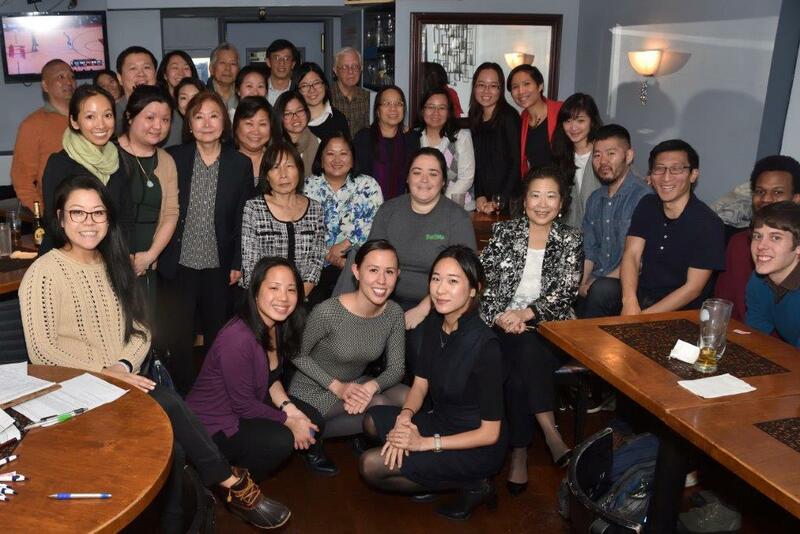 The OCA-NY Networking Mixer held at Asia Roma in Chinatown on April 25th was filled with good food and laughter; it was an opportunity for OCA-NY members and guests to get to know one another and all the offerings and events of the organization. I had the opportunity to speak with a food blogger and a recent college graduate who was interested in attending law school. Speaking with people from various professional backgrounds and from different places of the U.S. was a fun and interesting experience. 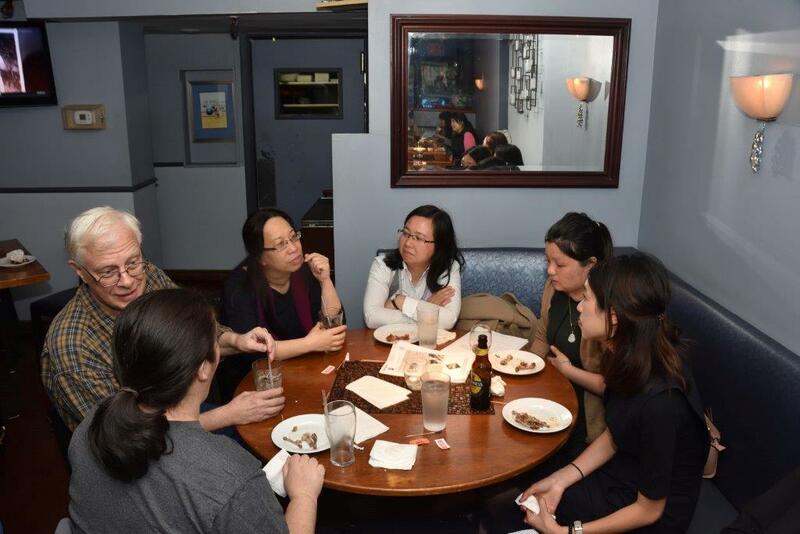 More importantly, those interested in becoming a part of a community that was passionate about advocacy issues in the pan-Asian community were able to come together in a social and relaxed setting. The Programming Committee did an excellent job putting together this event and it was great fun to attend! 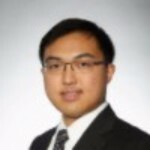 It is my pleasure to introduce to you Eddie Lau, OCA-NY's Program Manager. Eddie is responsible for organizational and human resources development and supporting the Executive Committee of OCA-NY in maintaining and enhancing the organization’s visibility and active presence in the broader New York City immigrant rights and voting rights advocacy community. Prior to joining OCA-NY, Eddie spent nearly nine years in the news media industry. His most recent position was Associate Chief Reporter for Ming Pao Daily News (New York). Eddie is currently working on his MPA part-time at Baruch College, CUNY, specializing in nonprofit administration. Eddie is very much familiar with the APA community in New York City as well as local immigration issues. Thank you for joining me in welcoming Eddie to the OCA-NY team. 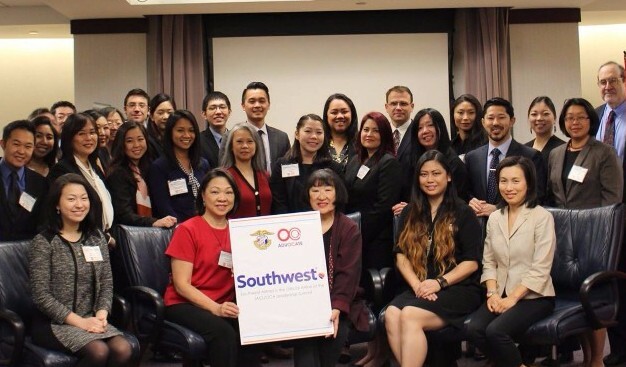 With the generous sponsorship of UPS (including Vivien Hung and Mei Lai Wong) and Southwest Airlines, OCA-NY launched its inaugural Mentoring Asian American Professionals (MAAP) Program in May. Over the course of six weeks, mentors and mentees met for three convenings led by facilitators and met 1:1 in the weeks in between. There were in all approximately 28 participants matched into 14 pairs from various backgrounds, including business, education, publishing, and non-profit. 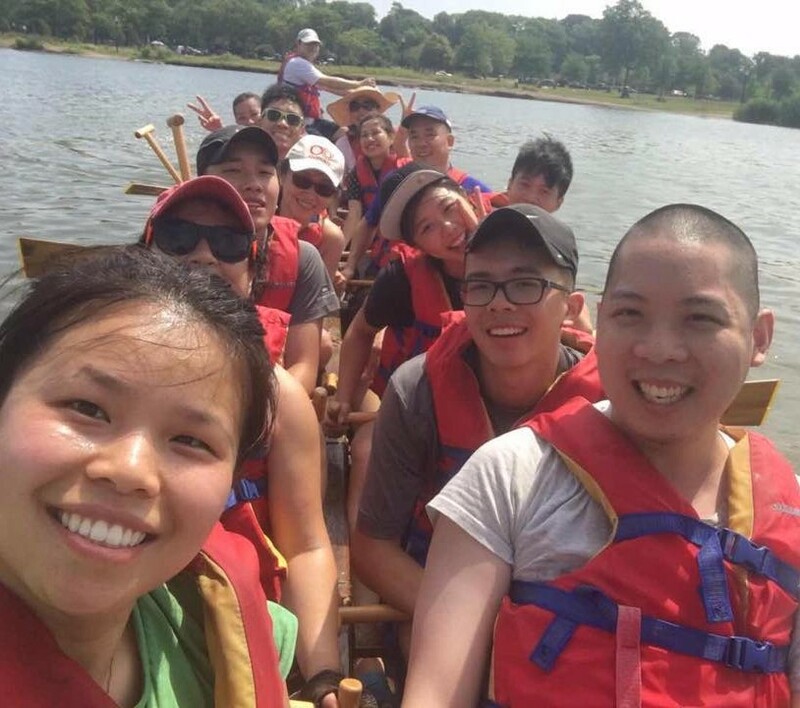 OCA-NY's dragon boat team has started practicing at Flushing Meadows - Corona Park! Come cheer them on at the Hong Kong Dragon Boat Festival on SAT, AUG 12 - SUN, AUG 13, 2017 | 9AM - 5PM. OCA-NY board members Sophia Luu and Andrew Chang (here with OCA-NY board member Gee-Wey Yue and Floyd Mori of APAICS) tabled at the NYC Asian American Student Conference on 4/29 of which OCA-NY was a Gold Sponsor. 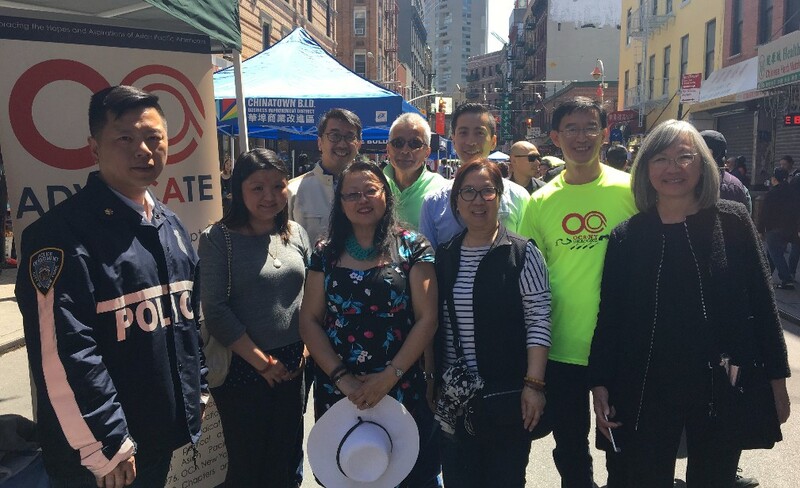 OCA-NY participated in the AAPI Heritage Festival on May 21 in Chinatown (pictured here with Hon. Doris Ling-Cohan). Hello! I'm Tammy Cheng, the Summer Coordinator of OCA-NY's 11th Annual Hate Crimes Prevention Art Project. I am a Chinese American born and raised in Queens, NY. As an Asian American Studies graduate of SUNY Binghamton University, I have an active passion for research and educating others on social justice issues. I became a leader through a number of Executive Board positions in various cultural organizations at Binghamton’s diverse campus that sought to redefine the Asian American experience and identity. I had previously worked at the Museum of Chinese in America. With 12 bright and diverse high school interns, OCA-NY has set in motion the 11th year of its Hate Crimes Prevention Art Project in partnership with Chinatown Youth Initiative, Global Kids, New York State Youth Leadership Conference, and Center for Anti-Violence Education. So far, we have held training workshops that has equipped our interns with basic knowledge of what hate crimes are, the dynamics of police-community relationships, and the complementary nature of art and advocacy. They have engaged in insightful discussions about what hate crimes mean to them, especially in today's political sphere, and are beginning to realize the value of their voice in combating hate. We are closing the month of June by empowering our interns to decide the theme of this year’s art contest and preparing them to lead our weekly meetings in July. In July, our interns will be reaching out to various youth organizations throughout the city to pitch the art contest. In August, our interns will judge the submissions to the art contest. All artwork will be showcased at the Museum of Chinese in America. Save the date of August 10th, Thursday, for the opening of this "must see" art exhibit! 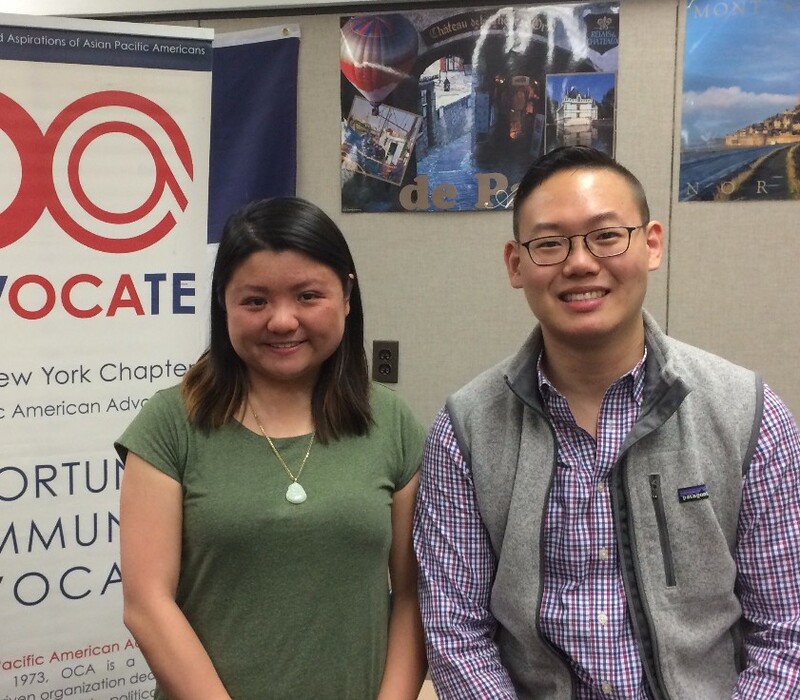 OCA-NY board member Sophia Luu and OCA-NY member Danny Qiao represented OCA-NY at the Asian American Leadership Forum for Youth (AALFY) on May 27th at Hunter College High School. August 3 - 6, 2017. Join us in congraluating and celebrating David! 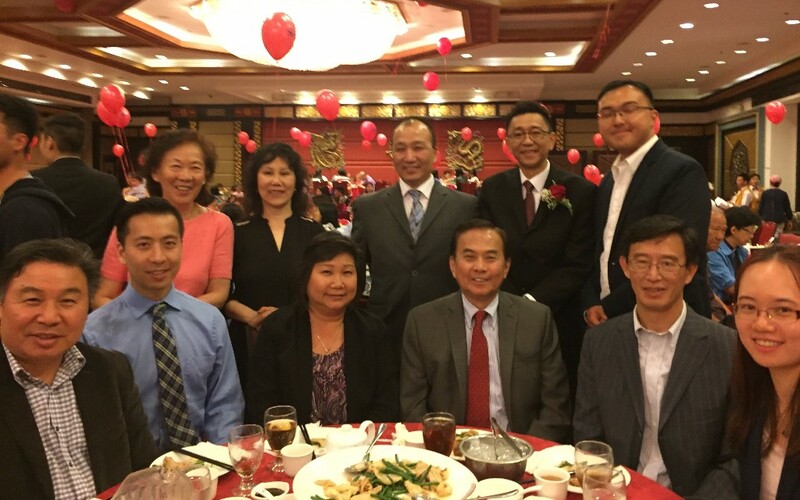 OCA-NY attends Brooklyn Chinese-American Association's 30th Anniversary Celebration Banquet on June 16th at Jing Fong. 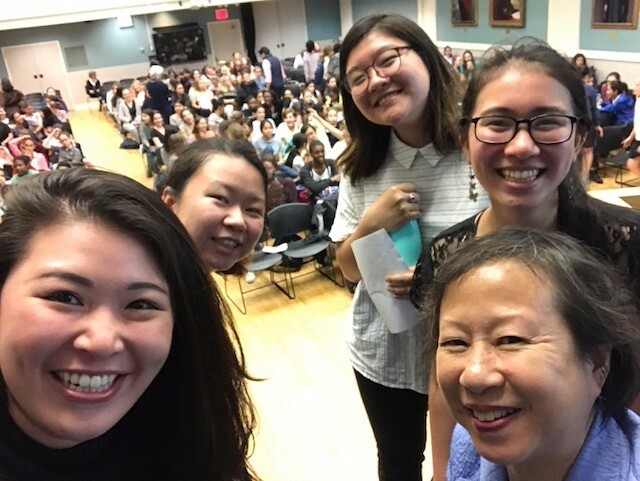 Chi Loek, President of OCA-NY, and Ivy Teng Lei (New York Immigration Coalition) presented a workshop on the Asian American immigrant experience at the World's Majority Day at the NYC Lab High School for Collaborative Studies on 3/31/17. OCA-NY attended New York City Comptroller Scott M. Stringer's press conference at Battery Park on 5/12 where he called for the creation of a New York City Citizenship Fund to help legal immigrants cover the cost of applying for citizenship. OCA-NY, along with OCA-Long Island and OCA-WHV, submitted comments to the New York State Education Department on how the NYS Education Plans for the Every Student Succeeds Act (ESSA) could be improved for English Language Learners (ELLs), especially Chinese ELLs on 6/16/17. OCA-NY supported Asian Americans Advancing Justice (AAJC) and the National Association of Latino Elected and Appointed Officials Educational Fund in their efforts on the Supreme Court case of Maslenjak v. United States, which resulted in a unanimous decision on June 22, 2017 protecting the rights of naturalized U.S. citizens and those who are pursuing citizenship status and ruling that a non-material misstatement in an applicant’s naturalization process could not be the basis for de-naturalization. Copyright © 2017 OCA-NY, All rights reserved. You are receiving this email because you signed up on our website or recently attended one of our events. Want to change how you receive these emails?